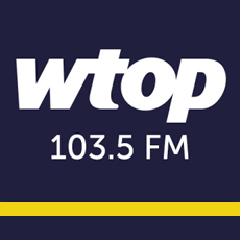 Frank Hanrahan rejoins WTOP as a sports anchor. Hanrahan, a native Washingtonian, previously worked at WTOP from 1998-2005 and also from 2010-2012. Hanrahan is currently the play-by-play man for the Washington Mystics and a weekend sports anchor for WUSA 9. Hanrahan lives in Takoma Park, Maryland with his wife and three children, Harper (10), Lila (6), and Penny (2).